Please read these Terms and Conditions (“Terms”, “Terms and Conditions”) carefully before using the https://ecog.media website (the “Service”) operated by eCOG Media LLC (“us”, “we”, or “our”). eCOG Media LLC website hosting periods are for the calendar month; hosting fees are due the first day of the following month of hosting services. Any additional services fees for that hosting month will be applied to the invoice for that hosting month. Invoices that are over 30 calendar days after invoice date will be charged and additional 1.5% of the original amount or $5.00 whichever is greater. Invoices that go over 60 calendars days past due will be turned off until payment has been received in full, including any applied late fees. 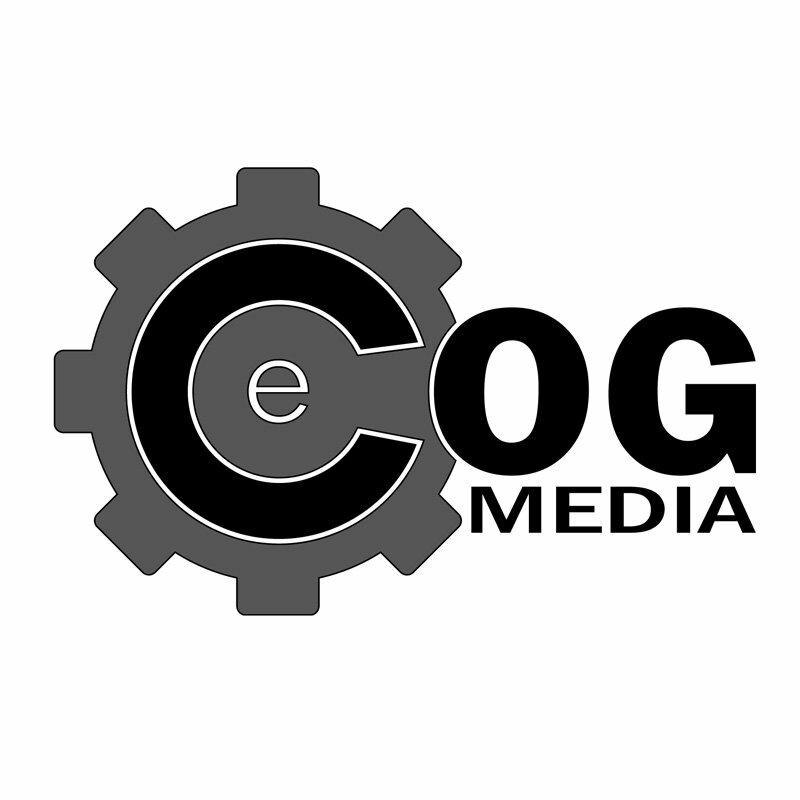 eCOG Media LLC has no control over, and assumes no responsibility for the content, privacy policies, or practices of any third party web sites or services. We do not warrant the offerings of any of these entities/individuals or their websites. You acknowledge and agree that eCOG Media LLC shall not be responsible or liable, directly or indirectly, for any damage or loss caused or alleged to be caused by or in connection with use of or reliance on any such content, goods or services available on or through any such third party web sites or services. You agree to defend, indemnify and hold harmless eCOG Media LLC and its licensee and licensors, and their employees, contractors, agents, officers and directors, from and against any and all claims, damages, obligations, losses, liabilities, costs or debt, and expenses (including but not limited to attorney’s fees), resulting from or arising out of a) your use and access of the Service, by you or any person using your account and password, or b) a breach of these Terms. In no event shall eCOG Media LLC, nor its directors, employees, partners, agents, suppliers, or affiliates, be liable for any indirect, incidental, special, consequential or punitive damages, including without limitation, loss of profits, data, use, goodwill, or other intangible losses, resulting from (i) your access to or use of or inability to access or use the Service; (ii) any conduct or content of any third party on the Service; (iii) any content obtained from the Service; and (iv) unauthorized access, use or alteration of your transmissions or content, whether based on warranty, contract, tort (including negligence) or any other legal theory, whether or not we have been informed of the possibility of such damage, and even if a remedy set forth herein is found to have failed of its essential purpose. eCOG Media LLC its subsidiaries, affiliates, and its licensors do not warrant that a) the Service will function uninterrupted, secure or available at any particular time or location; b) any errors or defects will be corrected; c) the Service is free of viruses or other harmful components; or d) the results of using the Service will meet your requirements.